It’s that time of the year again when we put in the extra hours and have all of our classes and after school clubs across the city performing in one space. This year we decided to let the younger students focus on telling their own stories, By using special theatre techinques, the groups have worked with their teachers to create their own stories and make them into a script that they will then perform throughout the week. As always the performances will be highly creative, with the personalities and skills of the groups shining through from beginning to end. In contrast, we wanted to give our older students a slightly different challenge. So we set them to working with professional scripts written by well known playwrights. Our teen group worked on The Importance of Being Earnest, whilst Redirection, our youth theatre worked with DNA. 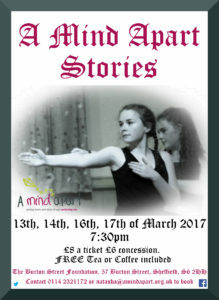 For many of our older students they have an interest to go further in Performing Arts, and so this year, their performances will be a little longer than previous years, and they will be performing in a new venue that has a different feel to it. We are aiming to give them a new experience that they can take with them to college and into other training. All proceeds go to supporting the show and funding our future projects. 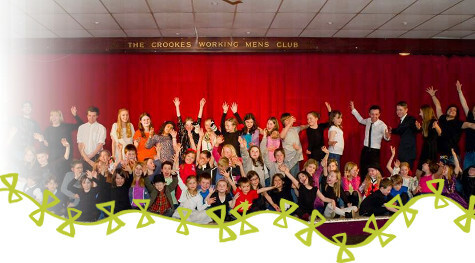 Our groups range from After School clubs to community evening classes, and this year they are presenting to the audiences their own stories. We guarantee that creativity and personalities will shine through in all of the performances. Below is a list of the days and which classes will be taking part on each day. 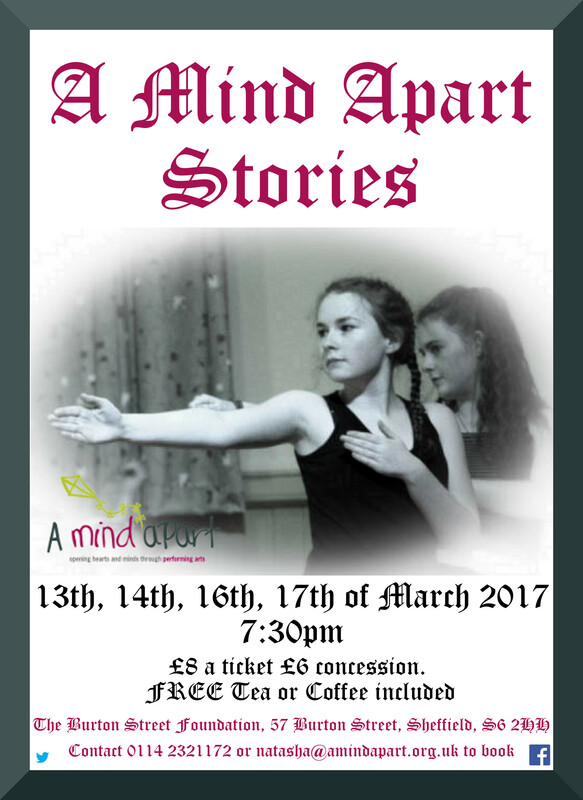 Come and see two plays in one night from two of our longest standing classes. Many students in both of these classes are studying some sort of performing arts at school or college and in some cases are considering it as career option. This year we have given them the opportunity to use all of the skills they have developed with us over the years and put them into a professionally written script. The outcome is not to be missed.